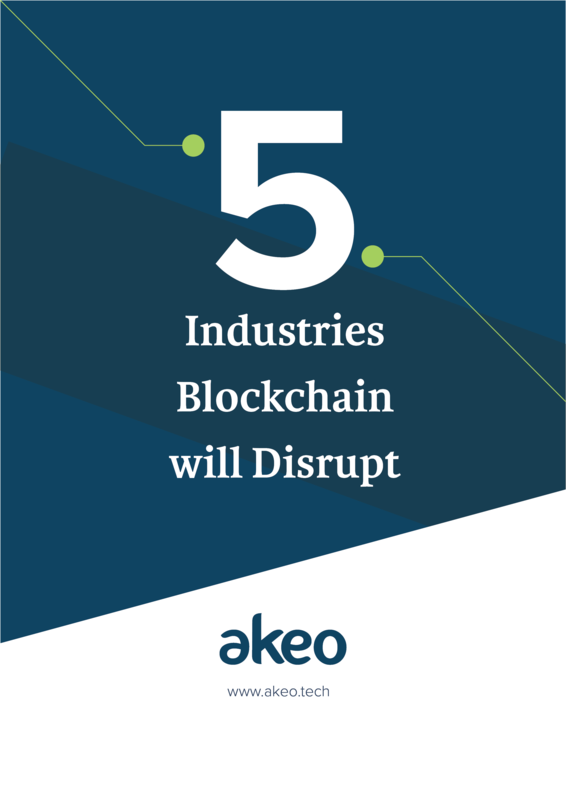 Akeo has been developing a blockchain concept for issuing shares and maintaining the shareholder registry. The project is called Stockify. When we decided to use one of the ERC token standards for representing the company shares, we realized most of the token standards available today does not meet with the local legislation compliances and the Norwegian law ‘Aksjeloven.’ As a result, Akeo aims to introduce a new token standard that meets the local legislation laws and compliances. 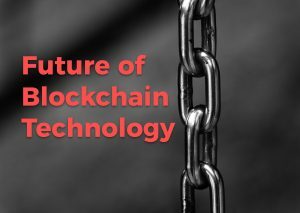 Why put Shareholder Registry on Blockchain? Shares, bonds, and property are all examples of securities. Traditionally when a security was purchased, the transaction was all done on paper. Even today, in countries across the world companies, use low-tech bookkeeping system. The shareholder registry is maintained on excel sheets and information is added manually which is not only time consuming, but also opens the scope of human errors. Moreover, every jurisdiction has different laws related to buying and selling of shares making it difficult for companies to gain access to international investors. With blockchain, shares are distributed as Tokens. If a company wishes to sell 400,000 shares, the company can tokenize them into 400,000 tokens. This means that each token represents 1 share. When you buy one token, you are actually buying 1 share of the company. Now all the information related to selling and buying of shares is stored on to the blockchain. 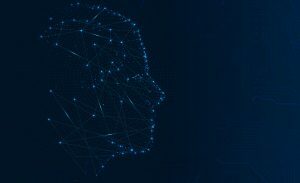 As blockchain is an immutable ledger, the fact that you have bought say 50 or 100 shares of a company remains unalterable, in addition, the blockchain lay the foundation of an all automated shareholder registry. Akeo believes that public blockchains, like Ethereum, are most suitable for representing company shares, as it offers complete transparency and an exact audit trail. 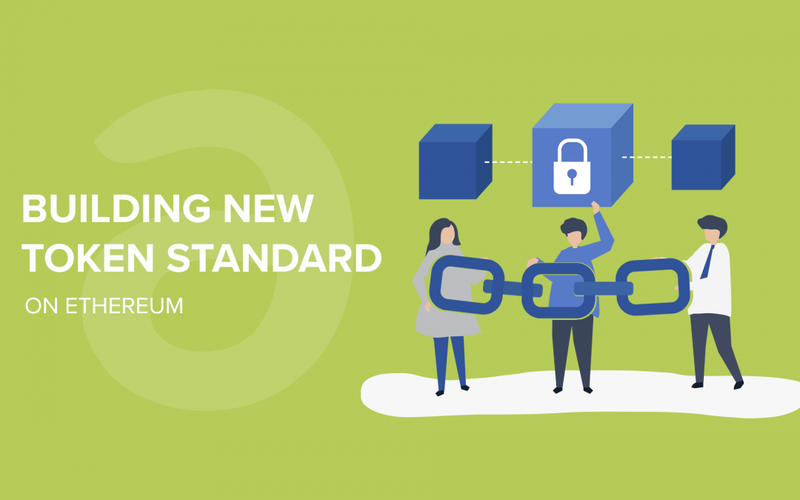 As the token standards that are available today are not compatible with the requirements for a bond in Norway, we wanted to find a solution for it – a new token standard. Our token will be based on the ERC20 standard, as it is the most used and tested standard to this date. We believe that this token will result in more companies choosing to use blockchain, as it takes the requirements surrounding laws into the equation. How are Standards Passed in Ethereum Blockchain? Akeo is currently conducting a feasibility study to understand both the legal and technical aspects required to develop the new token standard. This feasibility is based on the experience we have gathered during the development of tokens using the existing token standard. We will also cover the legal requirements of ‘Aksjeloven’ in the study. There are some aspects of the law that we have already discovered and labeled challenging. The feasibility study is expected to finish around Q1 2019, and from there, we set sail against the EIP – which hopefully will be successfully submitted in Q4 2019.